Add Resistors To DRL LED Order? Add LED Parking Light Pair? 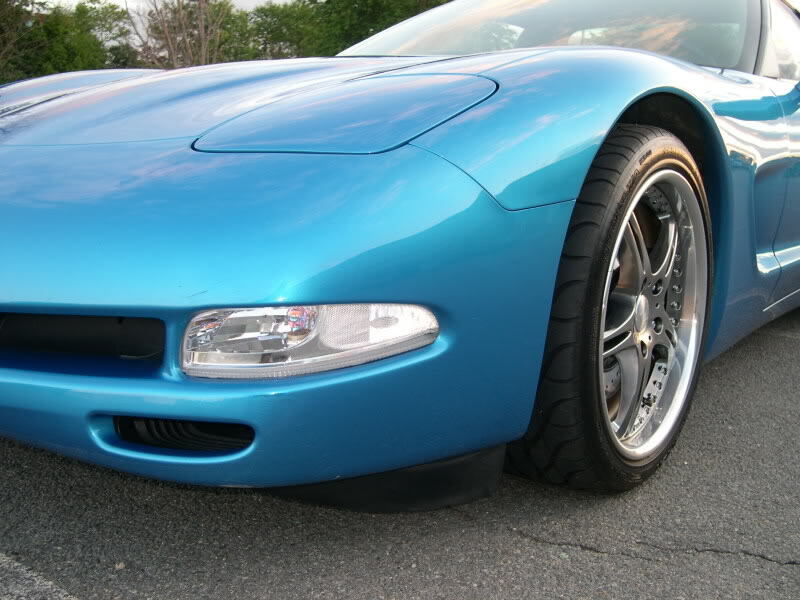 Improve the look of the front end of your 1997-2004 Corvette C5 by replacing your faded and dull turn signal/parking lights with our exclusive, custom made Crystal Lens set. These lenses are a direct replacement to your stock Corvette turn signal/parking light assemblies and replace the factory amber lens. These new units install with no modification to your Corvette and provide a cleaner look to the front end. Our custom made Crystal Lens set adds a cleaner and brighter look to your 1997-2004 C5 Corvette. A must-have. Q: Is this for 2 lenses? Q: I need a pair. Is this only for the left ? Q: Ordered another set prior and they melted right through. Will yours melt as well on the bottom where bulb goes in.? Q: Does the parking light stay white until you apply turn signal?